A brand identity redesign, brand guidelines and design of promotional collateral for Ouur Collection, a seasonal line of apparel and home wares that unite the classic with the contemporary. Currently exclusively available in Japan. 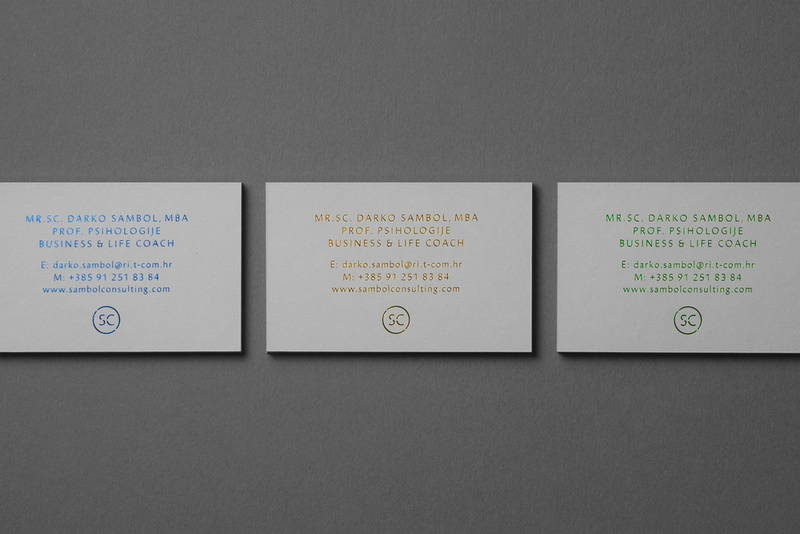 A brand identity for a renowned winery, a wine-themed design hotel, restaurants and shops and in Vrbnik, Croatia. The logotype system is inspired by the grape cluster. 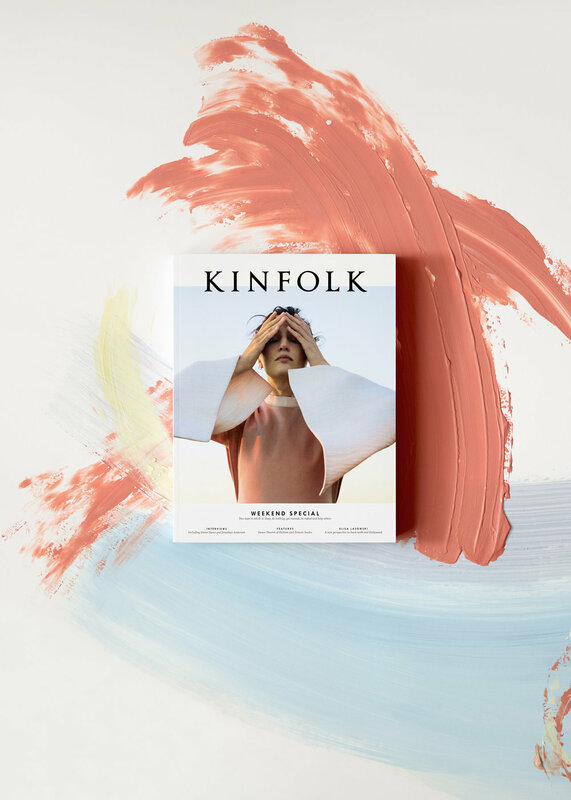 Art direction of promotional images for the Kinfolk magazine. 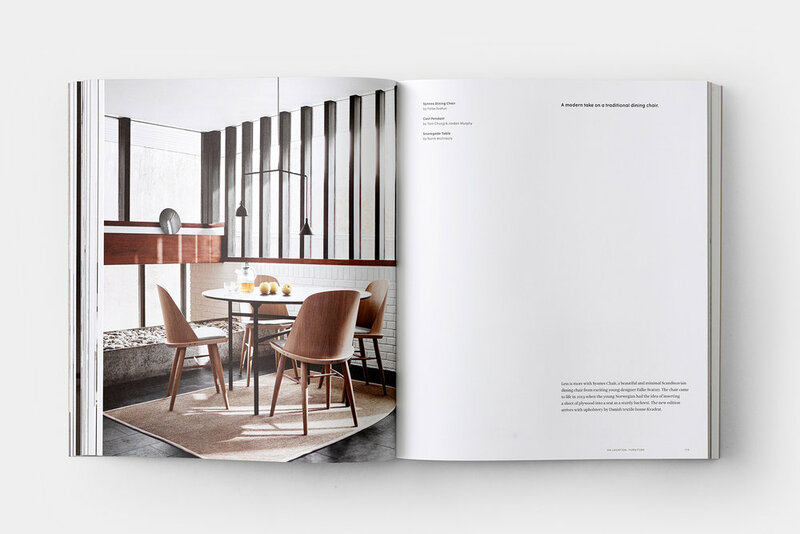 A brand identity redesign and creative consulting for TRNK, a New York-based e-commerce platform offering a unique selection of home furnishings alongside inspirational content on the carefully-considered character filled home. An identity, a catalogue and a website for the exclusive residential area Smokovik in town Krk, Croatia, designed by acclaimed Croatian architect Idis Turato. 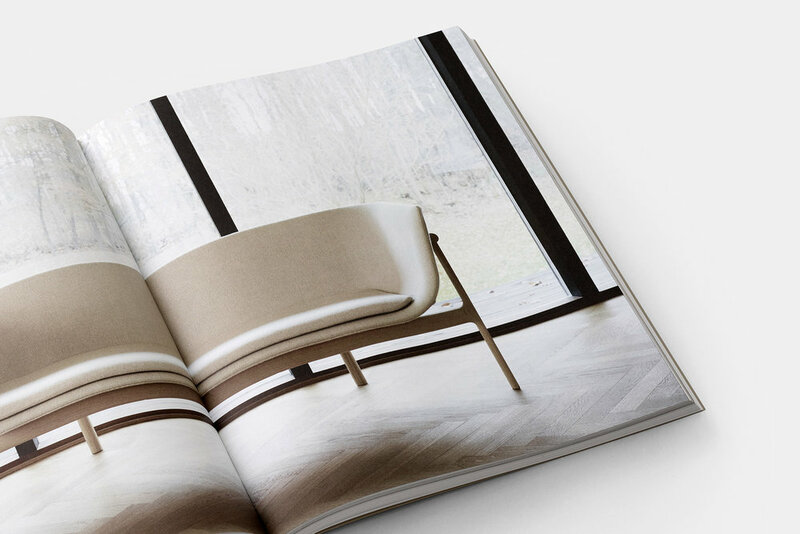 Design of latest Menu’s brand book which includes an exhaustive company profile, interviews with their designers and complete product catalogue. Creative & Art Direction: Ouur Media, Menu Marketing. Project photography courtesy of Menu. A website for a lifestyle publisher and agency creating print and digital media for a young creative audience. 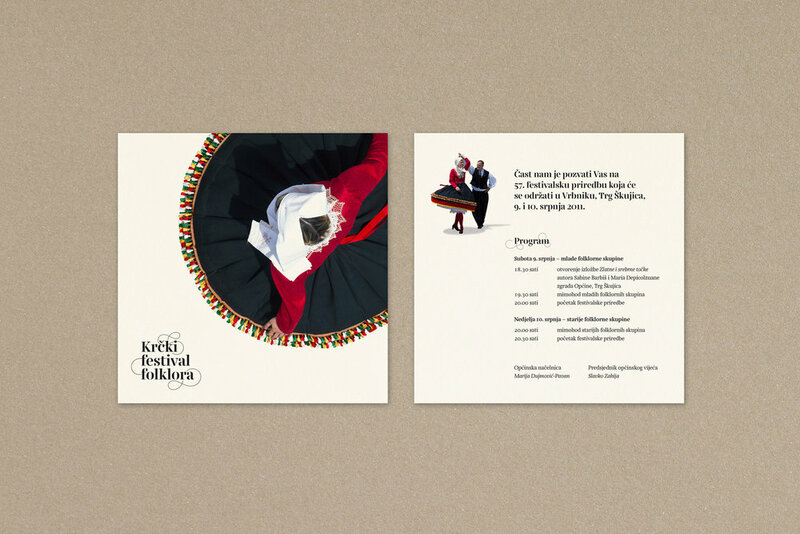 An identity, art direction and promotional materials for the Krk Folklore Festival, the oldest Croatian folk event. An identity and promotional materials for a summer concert series taking place in a unique setting of the old city of Krk, Croatia. 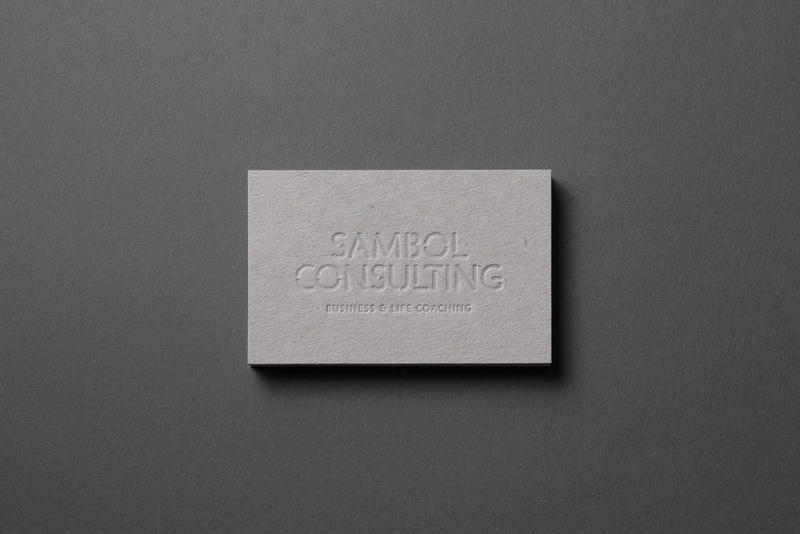 A visual identity and a website for Sambol Consulting, a team specialised in business and life coaching. Art direction of bespoke home tour stories for Kinfolk.com. 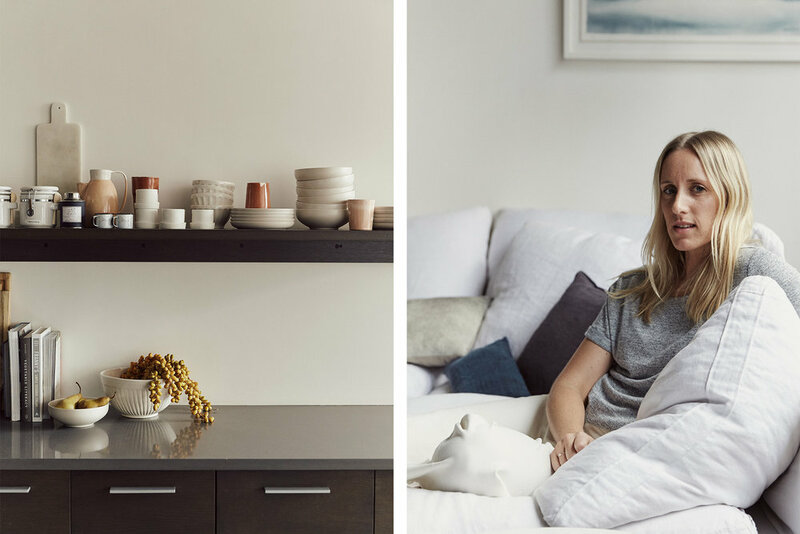 Made in partnership between Kinfolk, Sonos and West Elm. A rebrand for Nutricionizam.hr, a leading Croatian nutritional consultancy dedicated to providing verified and accessible information about food and nourishment. 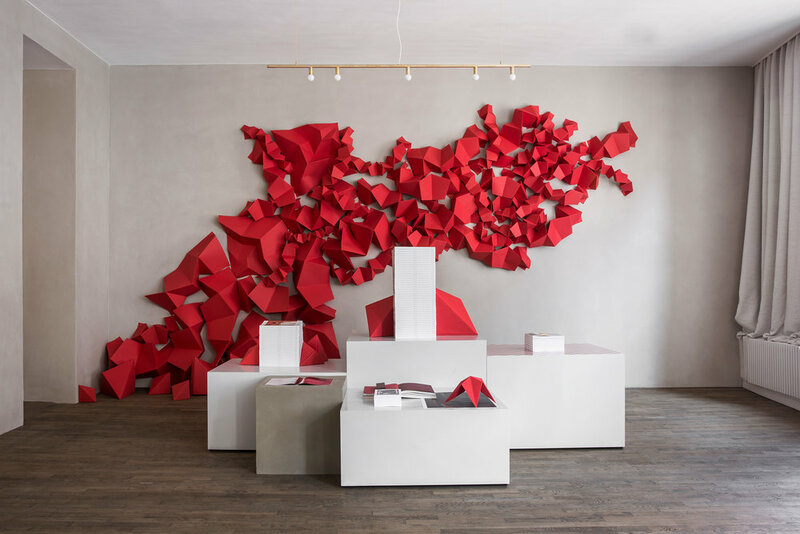 Art direction, design, event graphics and various installations for the opening of The Kinfolk Gallery and Kinfolk's new headquarters in Copenhagen. 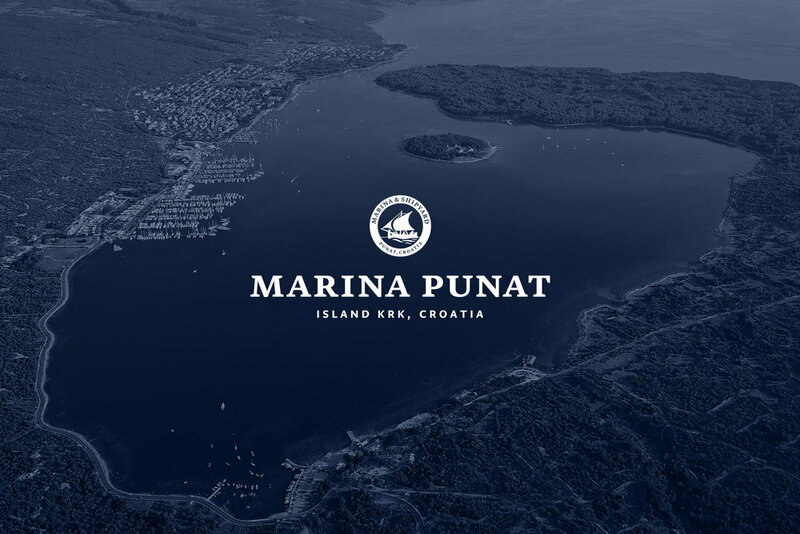 A rebrand and a continual design and consulting support for the oldest and most awarded marina on the Croatian Adriatic. An identity for the photographer Luka Žanić which clearly communicates his new focus—architectural and interior photography. Art direction for a bespoke LG P5 Speaker campaign. Published in the Kinfolk magazine and on the Kinfolk's social media channels. 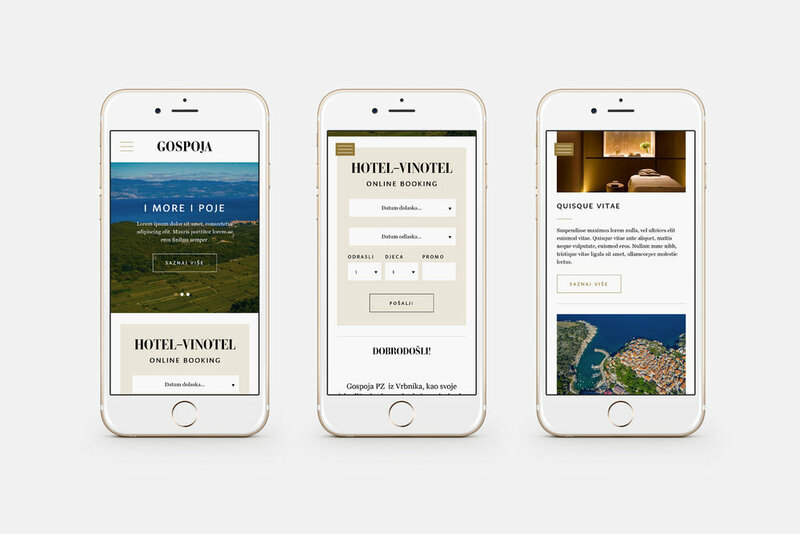 An identity, a website with an integrated booking system and various promotional materials for one of the most beautiful examples of rustic quality houses on the island Krk, Croatia. A self-initiated design and research project that explores the use of bukaleta, a traditional Croatian pottery jug from the regions of Kvarner and Istria. A playful identity, stationery, responsive website and signage for a family-owned dental practice based in Rijeka, Croatia.